After a successful pilot last year, the Washington Nationals baseball team is incorporating smart cards to create a new type of fan experience for season ticket holders, reports the Washington Post. Season ticket holders will receive an “Ultimate Ballpark Access” smart card that will hold the fan’s ticket information. Smart card holders will use the card for contactless entry to the ballpark on game day. The ball club also plans to add a wallet feature to the card within a few months. Fans will be able to use this money at the Nationals Park retail and concession stands. The team will also be able to add loyal features and rewards. While the cards will help speed up transactions, they will also enable the sports franchise to gather data on the habits of its loyal fans. 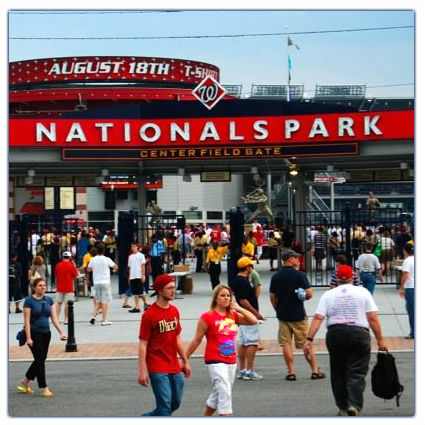 While other sports teams have developed electronic ticketing programs, the Nationals are the first to integrate ticketing and loyalty to this extent. Some fans are not pleased at the thought of losing their paper memorabilia or having problems sharing their tickets with others who aren’t season ticket holders. The Nationals have plans to sell commemorative paper tickets and have a system for enabling ticket sharing. They also allow card holders to opt out of special offers and features.